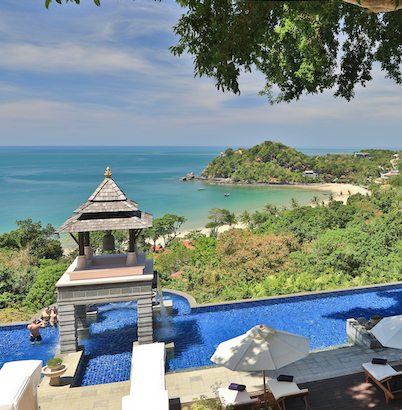 Pimalai is a promise – one of peace and nurturing seclusion. Every aspect of the Pimalai resort experience, from the location, facilities and the dedicated team, works in unity to provide you and your loved ones with the rest and relaxation you deserve. Maintaining our guests’ comfort and ensuring that they enjoy their own personal space is our ultimate priority. We seek to fulfill your every need, without intruding on your rest and solitude.